Découvrez le sombre passé de l’Australie avec une visite guidée de Goat Island. Visitez ce parc national devenu républicain avec un guide local informatif et faites une promenade à pied divertissante. 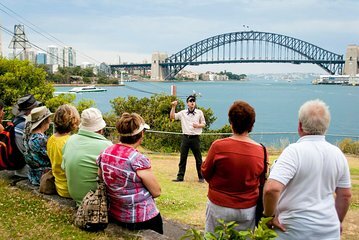 Partez pour une croisière dans le port de Sydney, prenez un délicieux déjeuner au champagne et explorez l’histoire du pays en tant que colonie pénitentiaire, le tout dans une excursion amusante et fascinante. The local tour company was great. Viator on the other hand left some things to be desired. We booked this tour with a 1 pm departure. The time changed to 10:15 and no one from Viator called us. The local company made good and put us on a 1:30 tour but it did not have the walking tour. If you book through Viator make sure to verify the information multiple times. Terrific tour! Thank you to the awesome Tour Guide Keegan - great sense of humour, very keen to keep us all well informed and safe. The Captain and ship crew were just wonderful, really friendly, helpful and professional. Lovely few glasses of champers with some very nice food and nibbles along the way. Plenty of water to keep us hydrated on the ship and the walk, too, which was appreciated! Goat Island has a pretty amazing history, delivered beautifully by Keegan sorry if I have spelled your name wrong, mate!. 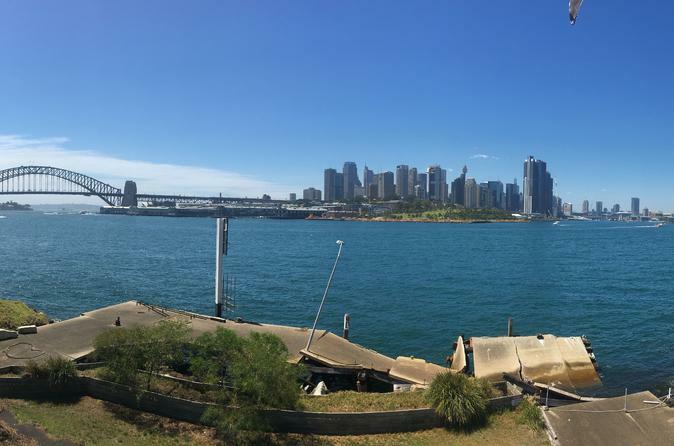 Beautiful views of Sydney Harbour, the bridge and other parts of inner Sydney along the water front. Thanks guys for a terrific experience! A MUST Tour! Really great history provided of the Goat Island and the walking tour wasn't bad either had a sprained ankle and I was able to make it. Craig and Esther were great tour guides and as an added bonus, Craig sang native songs to illustrate what the convicts went through. If there is a negative, it would be the mention of other tour group i.e. not giving them as good reviews.  Their tour is great enough on its own and is not offered by any others in the same manner so it is fantastic. Total rip off. The tour was cut off by 45 minutes without any real explanation. You should be ashamed offering tours of this poor quality at such high prices. The tour of Goat Island was very informative and interesting and hard to believe so much history is there, untouched in our harbour. The Ferry was very old and probably could do with an interior makeover, and lunch was a bit disappointing....... But plenty of Champagne !!!!!! Goat Island was very interesting but lunch and the ferry boat could use some updating. Tour of Goat Island was very good. A more structured commentary of the Sydney habor sights would have made that portion of the trip better. Commentary was limited to the island guides pointing out highlights. If you were not near a guide on the boat, you did not hear anything about the habor.